*Please note- no order is placed when you submit the form. It is only a price quote. Once you receive your price quote, it is your responsibility to call us and place the order. Call us at (314) 968-0184 to place your order. Delivery available five to six days a week seasonally. 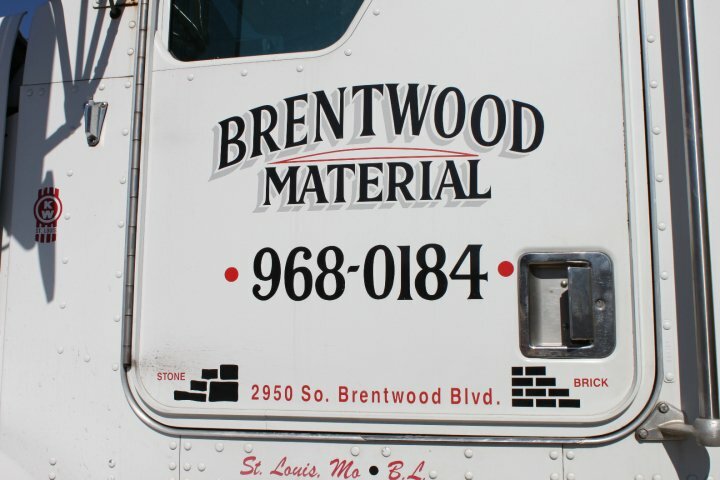 Delivery prices vary depending on landscape materials and destination. There are no minimum or maximum quantities. Call for details: 314-968-0184. Please complete the form below and we will get in touch with you shortly with a price quote.